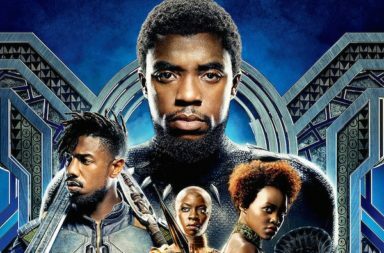 'Black Panther' Passes 'Titanic' - Now The Third Highest-Grossing Film Of All-Time In The U.S. 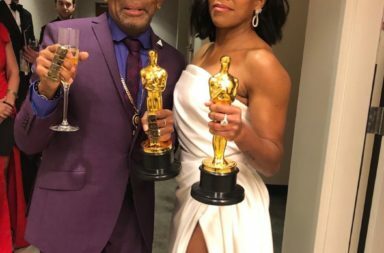 Since it’s release, ‘Black Panther’ has been breaking all kinds of records and Ryan Coogler’s Marvel triumph has just shattered another one! The Marvel movie has now made a whopping $665.4 million domestically, making it the third-highest grossing film in North American history. ‘Black Panther’ has now passed “Titanic” and is only behind “Star Wars: The Force Awakens” and “Avatar” and has made almost $1.3 billion globally since opening in mid-February. There’s still time for ‘Black Panther’ to pass the remaining two films, but either way – top three all time is not to be sniffed at! 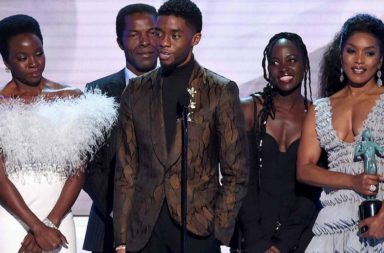 ‘Black Panther,’ which is directed by Ryan Coogler, stars Chadwick Boseman, Michael B. Jordan, Lupita Nyong’o, Danai Gurira, Martin Freeman, Daniel Kaluuya, Letitia Wright and Winston Duke, with Angela Bassett, Forest Whitaker, and Andy Serkis.